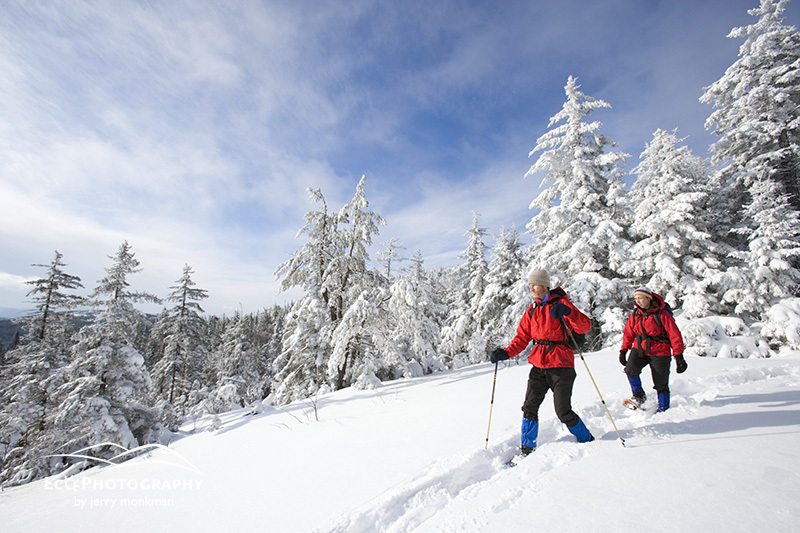 Winter hiking on Mount Cardigan in New Hampshire. Clark Trail. Canaan, NH. I haven’t posted about photo business issues much lately, but I just encountered an excellent video of a panel discussion hosted by Allen Murabayashi of Photoshelter that discusses the importance of photographers retaining the copyright to their photos. The impetus for the discussion is a new (terrible for photographers) photographers contract being used by Time, Inc. (You can read ASMP’s position on the contract here: http://photobusinessforum.blogspot.com/2015/11/asmp-issues-alert-regarding-their.html.) The “superstar panel is composed of legendary photojournalist David Burnett, former Sports Illustrated staff photographer Al Tielemans, music and sports photographer David Bergman, sports and editorial photographer Rob Tringali, and corporate and editorial photographer Robert Seale to discuss the business of editorial photography.” Check it out on the Photoshelter Blog. One of the main messages from this discussion is that in order to have a real career as a freelance photographer and pay your bills, it is really important to hold on to the copyright of your photos when shooting an assignment. Many clients are starting to request all rights to photos and I highly encourage everyone to fight that request. Granting unlimited, royalty-free rights is fine, as long as the fee is substantial, but you need to retain the right to license the photos to other clients down the line. As an example, I shot the above photo for a non-profit client about ten years ago. My day rate for the shoot was relatively low ($600), but it was a fun day and I retained the right to license the photo to other clients. I’ve since earned around $10K in license fees from this image. Of course, not every shoot results in an image that has that kind of success, but it wouldn’t matter at all if I gave up my rights to the photo.